Item # 309852 Stash Points: 5,795 (?) This is the number of points you get in The Zumiez Stash for purchasing this item. Stash points are redeemable for exclusive rewards only available to Zumiez Stash members. To redeem your points check out the rewards catalog on thestash.zumiez.com. 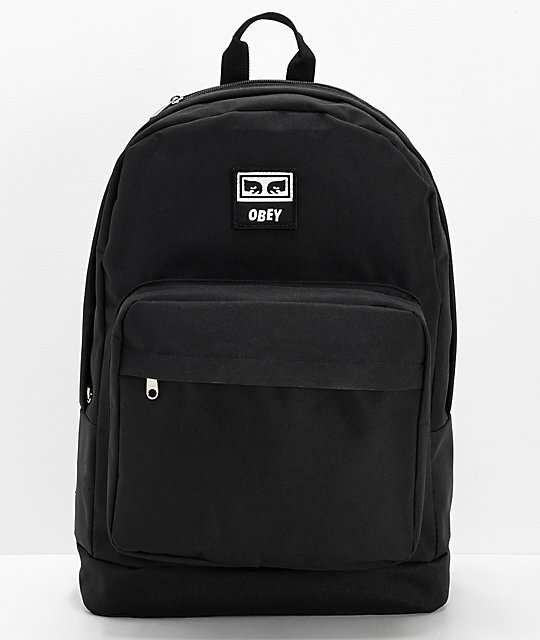 Get one bag to store it all, with the Obey Dropout Juvee Black Backpack. 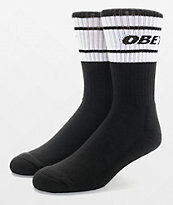 Coming in a simplistic, all-black colorway, this pack is most prominently highlighted by a black and white Obey patch logo centered at the top for iconic branding. 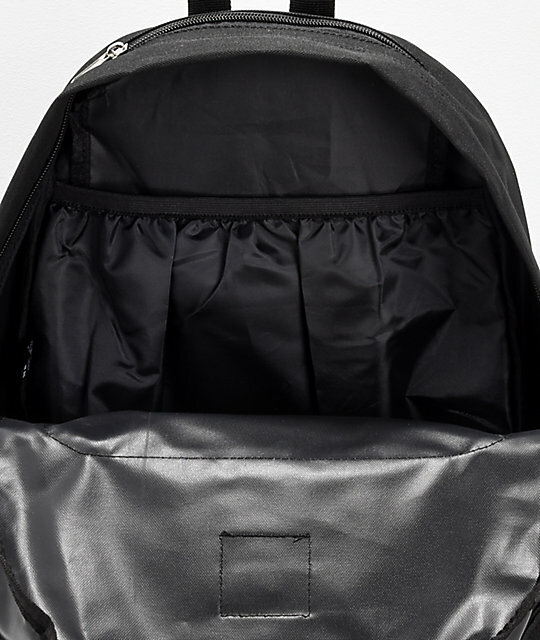 Complete with tons of storage space, this 19L backpack has one main pocket that includes a 15" laptop sleeve for safe storage, while additional pockets at the front and top with zip-closure provide storage for smaller items. Finished with a padded back panel and shoulder straps, this bag will keep you comfortable, no matter the length of your journey. 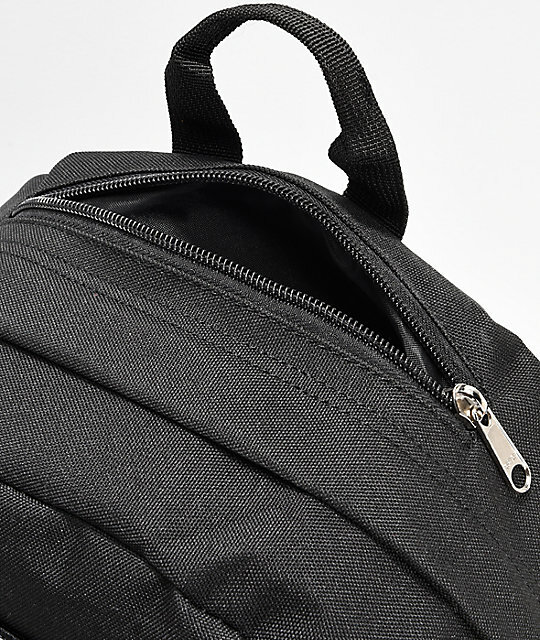 Get your new go-to bag, grab the Obey Dropout Juvee Black Backpack. 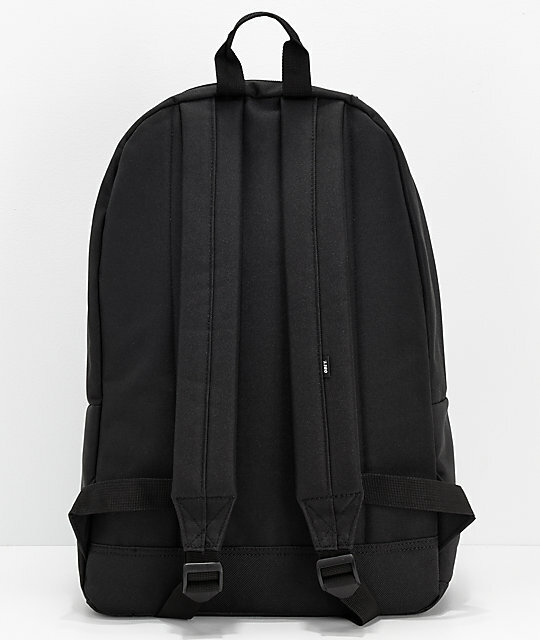 Dropout Juvee Black Backpack from Obey. 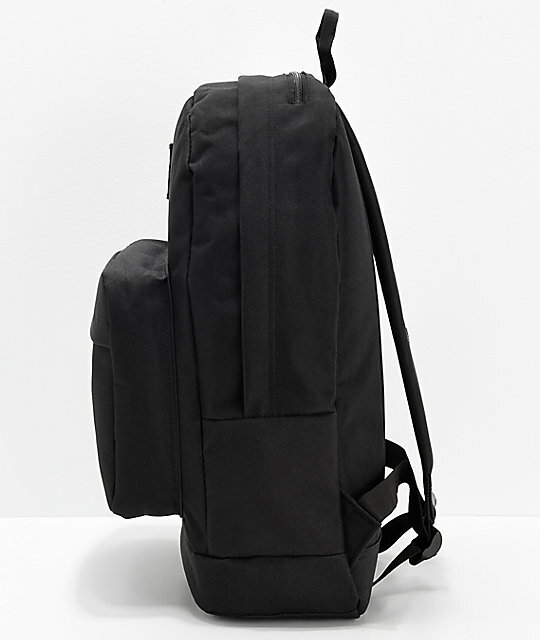 Lightly padded back panel and adjustable shoulder straps. Web haul handle for easy carry. 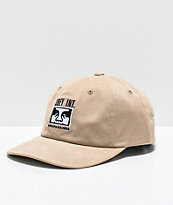 Obey embroidered logo on front. 18" H x 13" W x 5" D | 46 x 33 x 13cm.